Welcome to Heart ‘n Home La Pine! 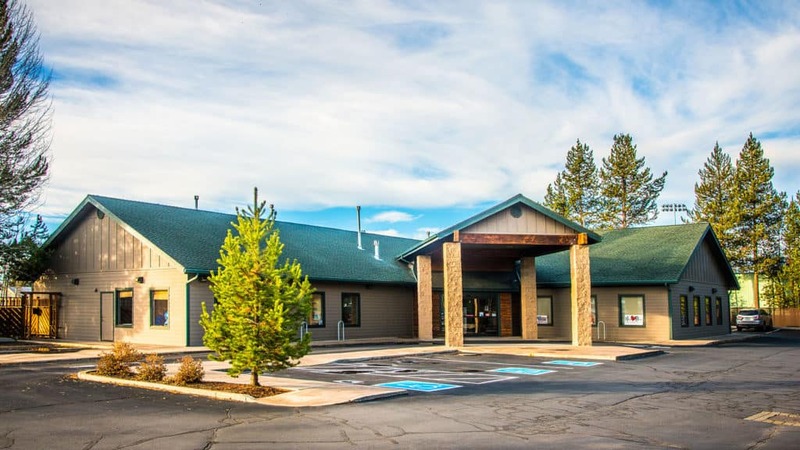 Our La Pine team provides hospice services to patients and families throughout Deschutes County, as well as parts of Klamath Counties. Our staff in La Pine are true hometown advocates. They love their small, relaxed community and the big hearts of the people who live in it. We are also committed to helping facilitate more moments with loved ones every day, every time. As a hospice and palliative care provider for seriously ill patients and their families, we have the privilege and honor of providing care and support to patients and their families at one of the most critical times of their lives. In 2012, Heart ‘n Home purchased Newberry Hospice, which is now Heart ‘n Home Hospice & Palliative Care in La Pine. The Owners of Heart ‘n Home met Jim Smith, Owner of Newberry Hospice, they quickly felt his passion and love for hospice. He had been taking care of his community for 15 years as Newberry Hospice. Many of the same local and exceptional staff are still serving patients and families hospice care in Central Oregon and we were excited to welcome Newberry to the Heart ‘n Home family! Serving patients from this location since June 1997.